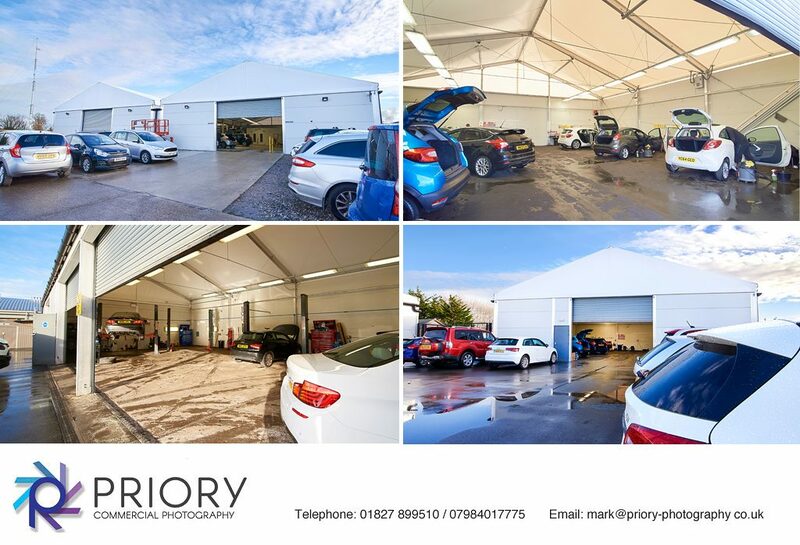 We have recently completed a six week long project photographing 17 temporary buildings located across the UK. The sites where located in London, Birmingham, Manchester, Derby, Liverpool, Doncaster, Wrexham, Ashby and Wolverhampton. Our job also included contacting the various sites for permission together with arranging dates for the photography.